In this episode, we reflect on the biggest ideas and lessons learned from the past 12 months of interviewing the top names in crypto. I’m joined by Anthony Pompliano, co-founder at Morgan Creek Digital Assets. 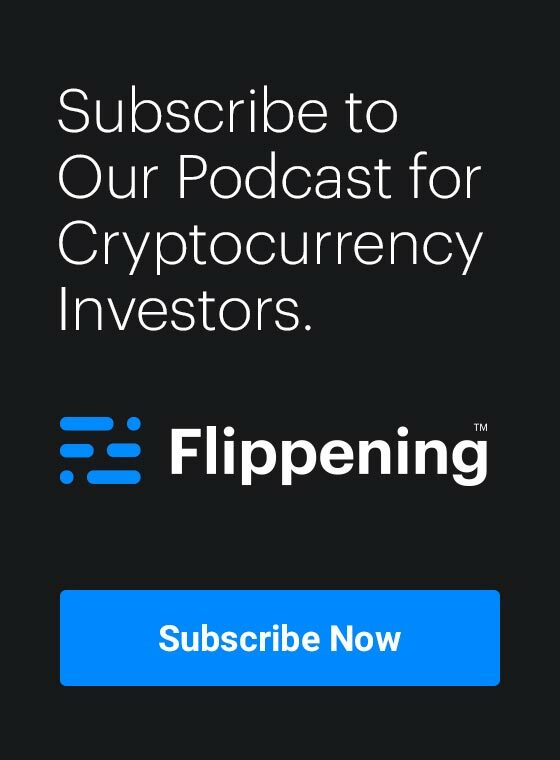 Listen in to hear what types of companies could outperform Bitcoin, what we got wrong about crypto in 2018, and why debt hasn’t gotten as much attention as it should. The Nomics API offers squeaky clean and normalized primary source trade data offered through fast and modern endpoints. Instead of having to integrate with several exchange APIs of varying quality, you can get everything through one fast firehose.